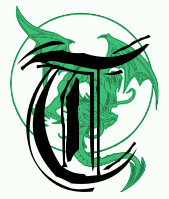 This is Part VII. Part I of Humpty Dumpty is here. A slightly different version of this story was going to be the original pilot of the TV show I was working on in 2006. You can read about that story here. he stranger looks around the hut. From the outside, it didn’t look like much. But from the inside, a little bit more impressive. Still, the stranger expected something a little bit more from a wizard. “Can you ride?,” the wizard asks the stranger. “Oh, one of those,” the wizard shoots back. The stranger gives the wizard a strange look. The wizard leads the stranger into another room. It’s dark, dirty, and full of cobwebs, which reiterates the stranger’s doubts. He leads the stranger to a cauldron and waves his hand over the water one time. 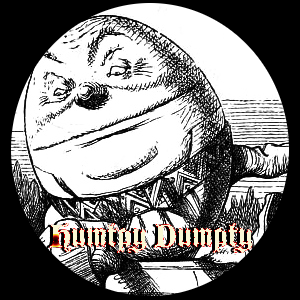 Humpty Dumpty appears sitting in the tower of his castle with his legs over the wall. The stranger gives the wizard another weird look. He’s not used to sarcasm.